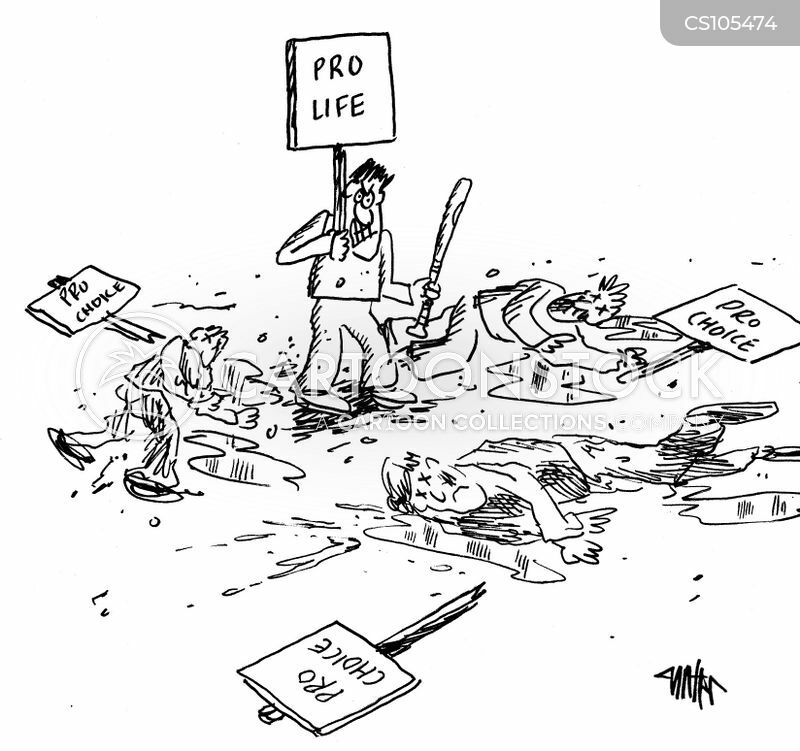 A man holding a pro-life sign stands above a group of beaten people who are pro choice. 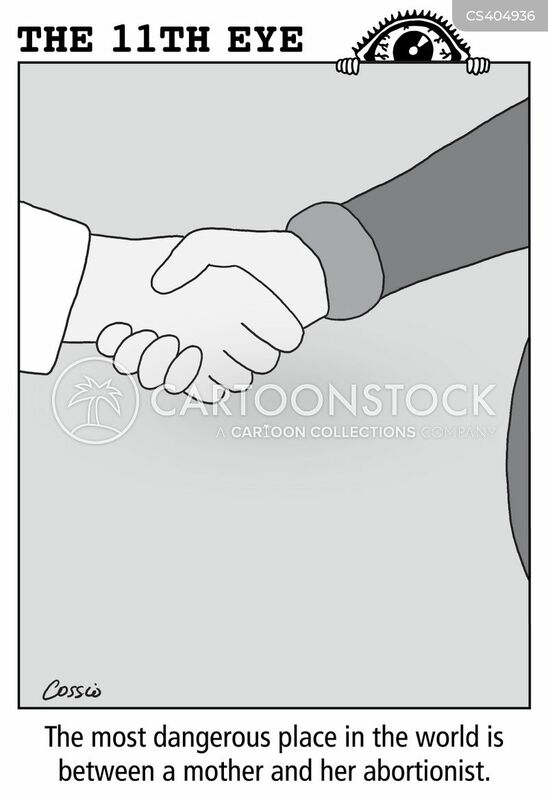 "Don't worry. 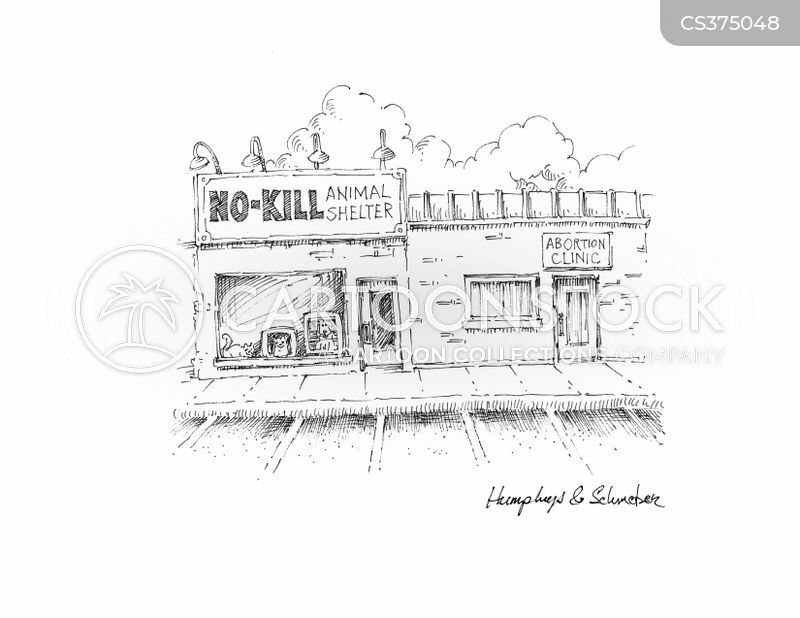 Remember, it's only an egg..."
No-Kill Animal Shelter sits alongside Abortion Clinic. 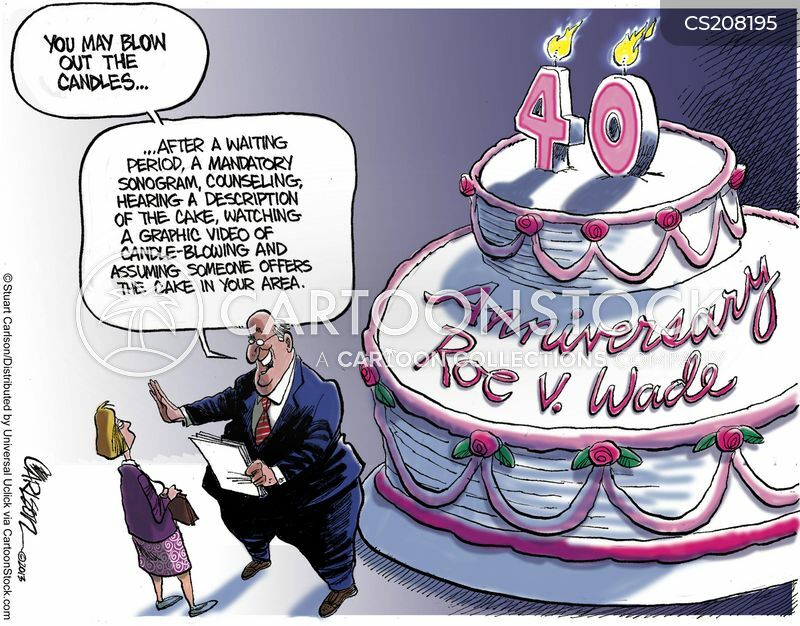 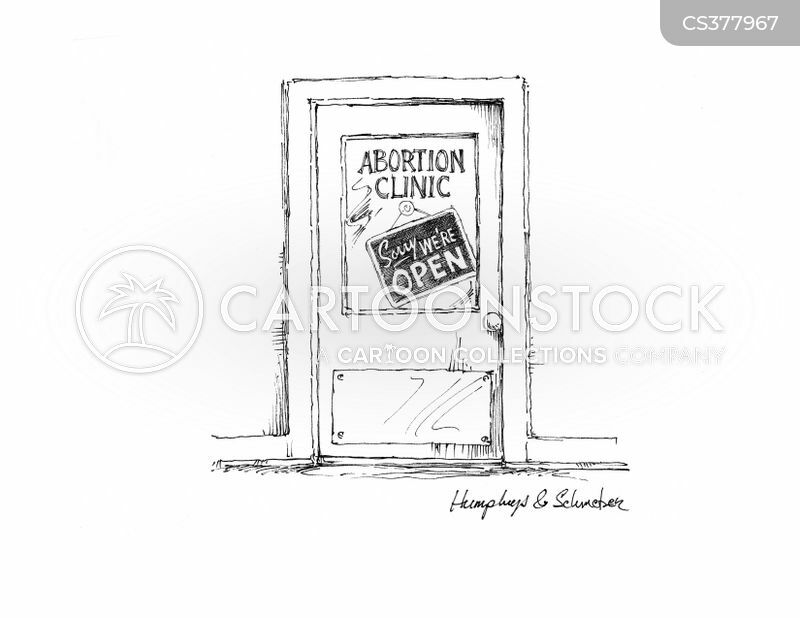 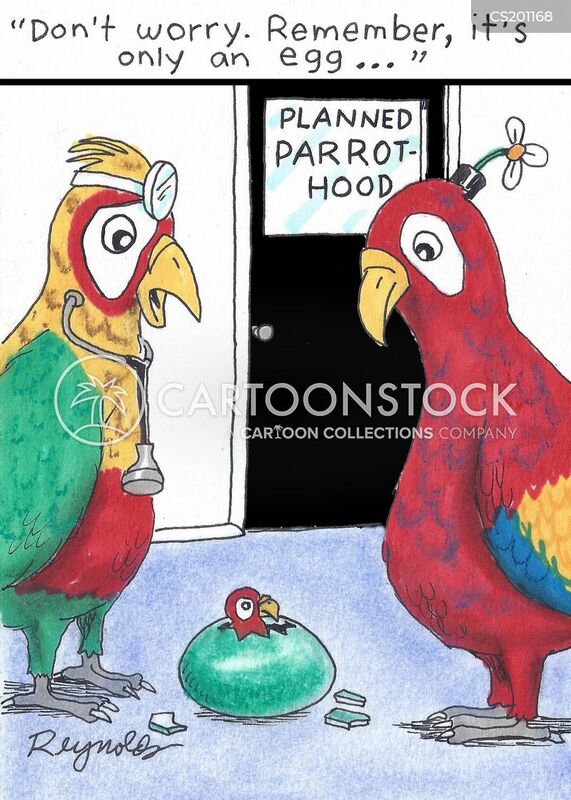 Abortion Clinic - Sorry We're Open! 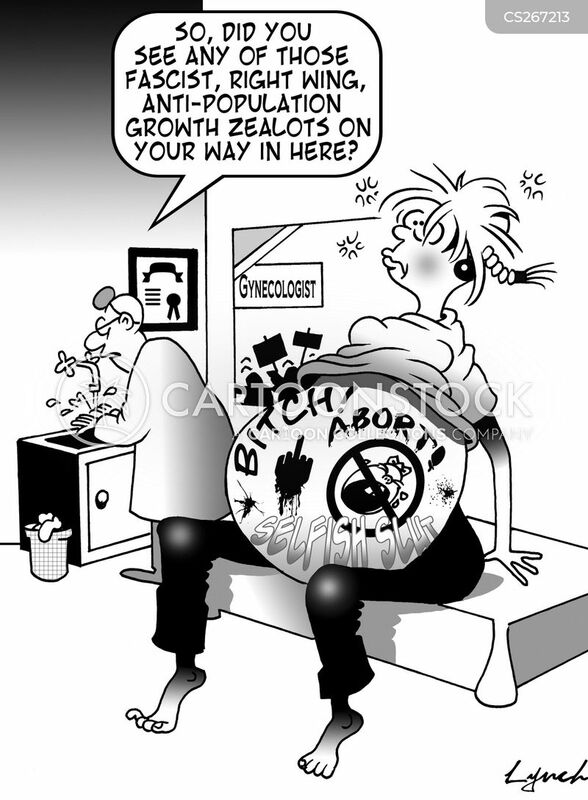 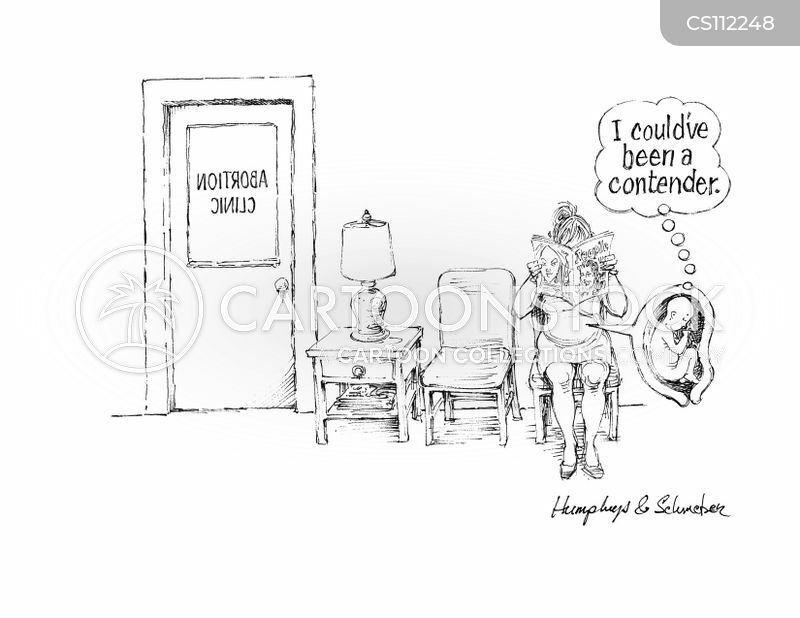 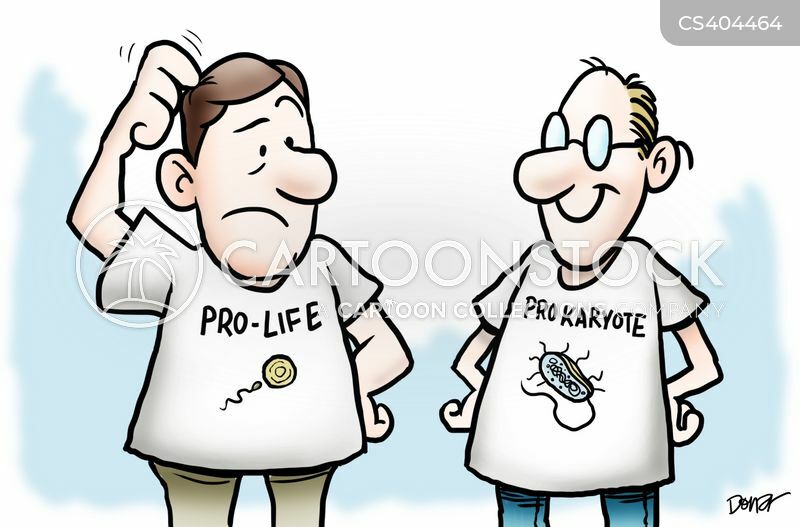 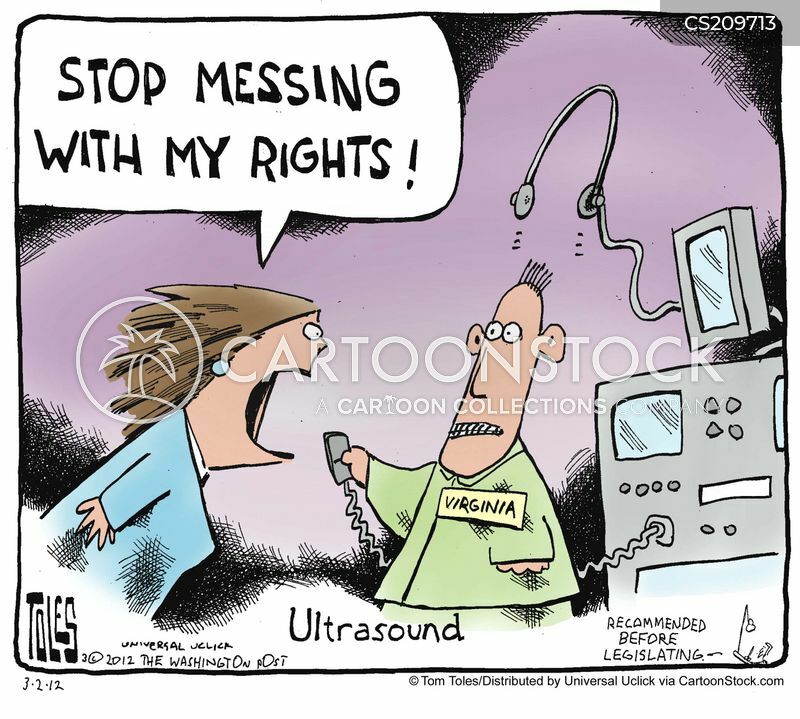 The most dangerous place in the world is between a mother and her abortionist. 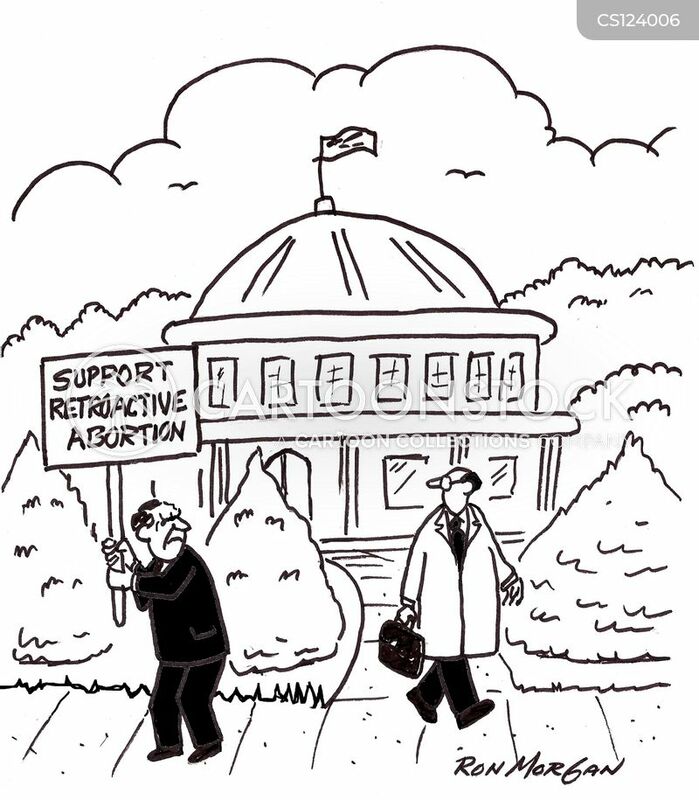 Man outside capital building holds sign: Support Retroactive Abortion. 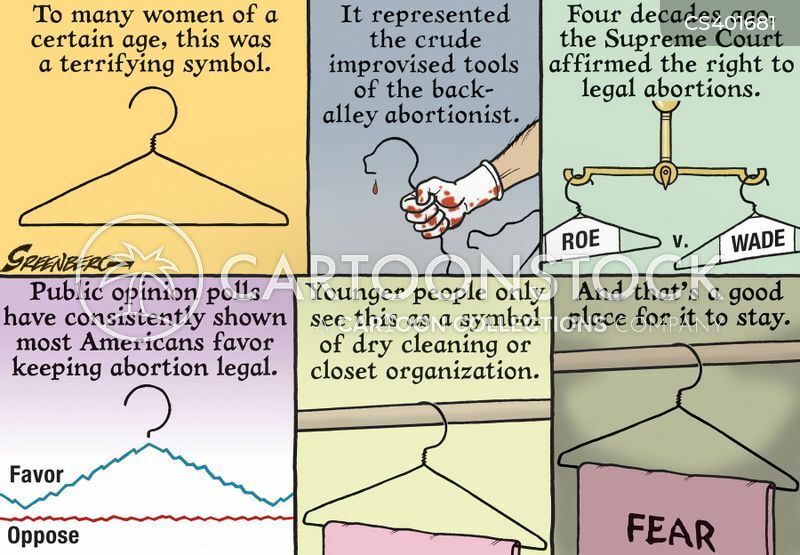 The History of the Coat Hanger. 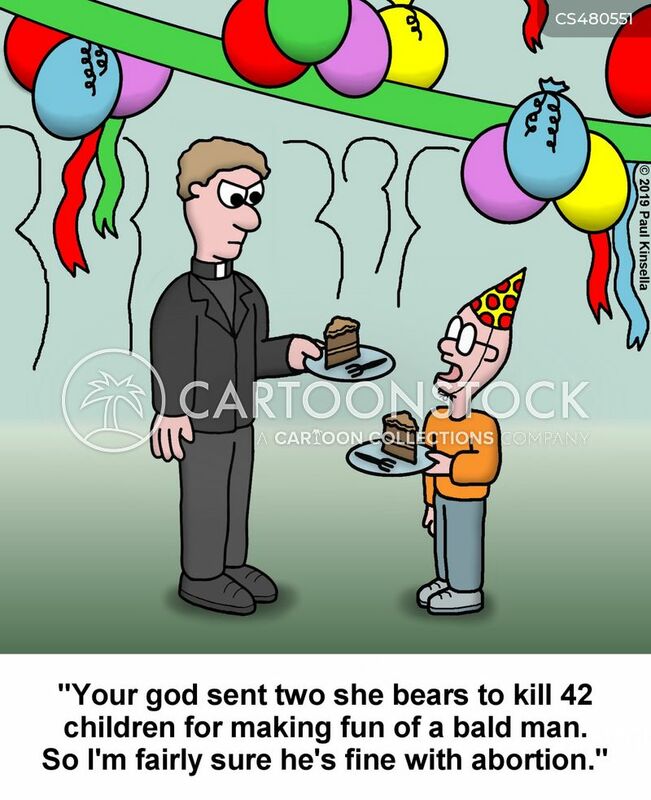 "Your god sent two she bears to kill 42 children for making fun of a bald man. 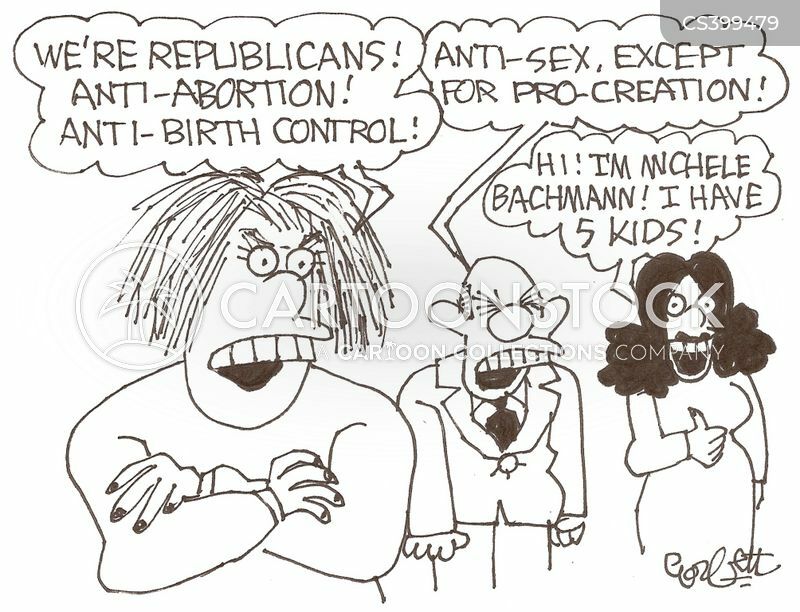 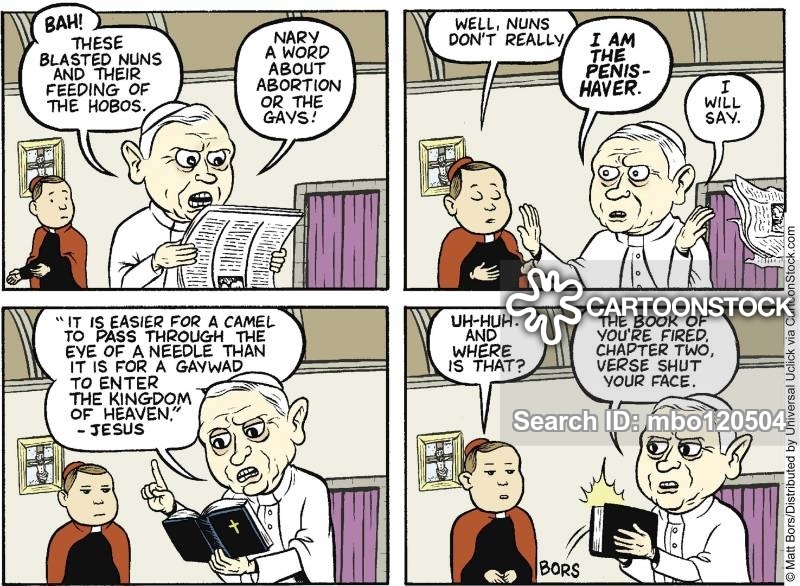 So I'm fairly sure he's fine with abortion." 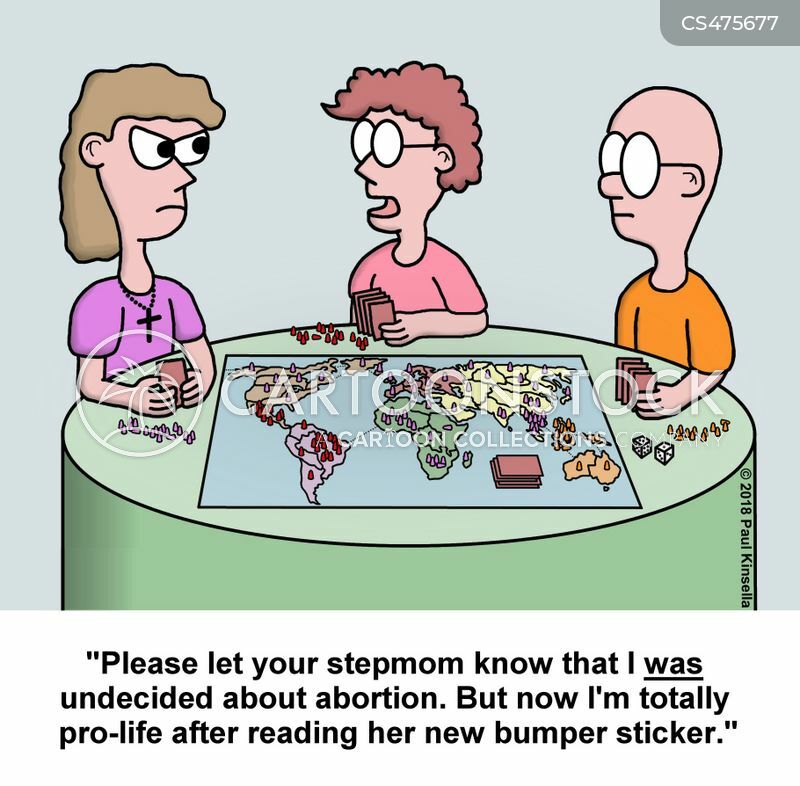 "Please let your stepmom know that I was undecided about abortion. 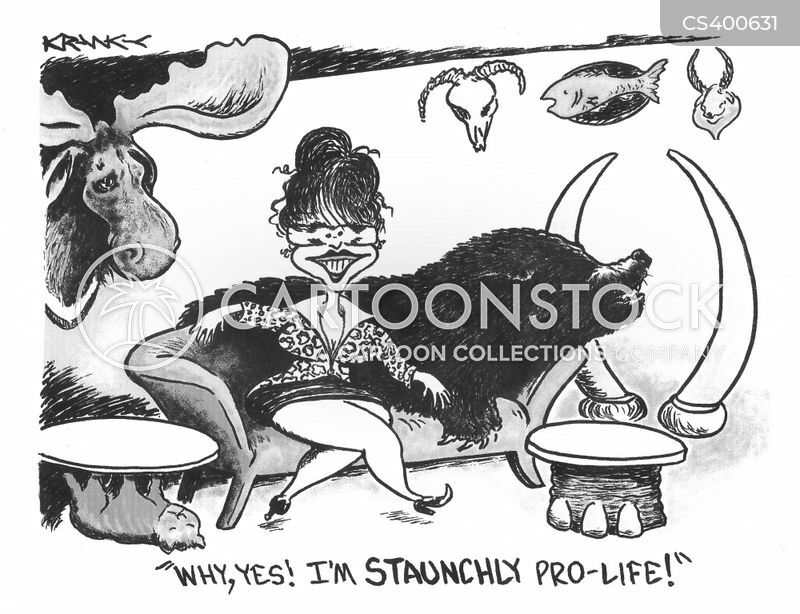 But now I'm totally pro-life after reading her new bumper sticker."